This stunning infinity style wrap pattern features elements from two of my most popular designs to date! After completing the Jennika Infinity Wrap design, I was absolutely in love with wearing my finished wrap. The cables featured in that design make it a more heavy weight item though….and I really wanted something nice and light that worked well for keeping warm on these crisp summer evenings. Something more of a shawl style than a scarf style wrap. 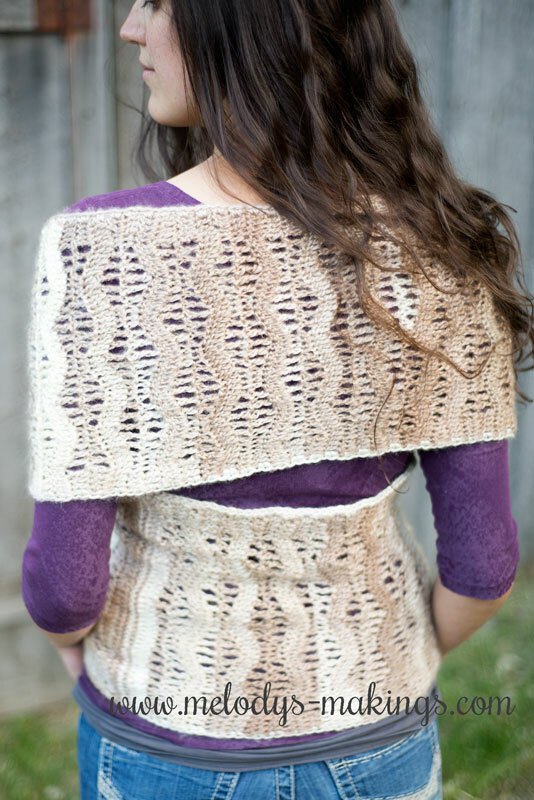 My Wisteria Cardigan Pattern has been a customer favorite for the last year as well….which is what got me thinking that adding the Wisteria lace to the Jennika style might just create something amazing. I’m so thrilled with the results! This lightweight and flexible shawl style infinity wrap will surround you in warmth while adding a touch of elegance to your day. You can pair it with absolutely any outfit and it will look great and keep you cozy. As usual, I’ve written the pattern in both a knit and a crochet version. I’ve included sizes Teen/Small Adult through XL Adult. This is a super easy pattern to adjust should you need a larger size though. I’m always happy to help with that….just send me an email at melody@melodys-makings.com. This pattern features worsted (4) weight yarn for both the knit and the crochet versions. The crochet version calls for size 5.5mm (I/9) crochet hook and the knit version calls for size 5.0mm (US8) knitting needles. The yarn used in this pattern was provided by Red Heart Yarns. 3. Input your name and e-mail address into the form below, and you’ll receive an e-mail from me with the pattern attached within 2 hours. I’ll also include a coupon code to add this pattern to your Ravelry library if you’d prefer to have it there. Enjoy! The knitted pattern is so pretty. I wish I knew how to knit. But alas, I only know crochet. To bad the patterns are not the same. Thank you for the free pattern. Love them both. Love the knit pattern. Beautiful. I really like the pattern stitch in the knit version, though I am more likely to make it into a scarf. It appears to be knit to a desired length, then twisted and joined with Kitchner stitch. Melody, Do you think the Knit version is something that might be doable for me once I finish your awesome “Learn to Knit” class? I am looking for the Wisteria Infinity Wrap to do in our Scottish colors. I love this new pattern. 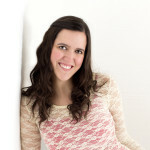 I’ve been looking for a new exciting pattern todo as a shawl- and I think I can adapt this as a lovely cowl. 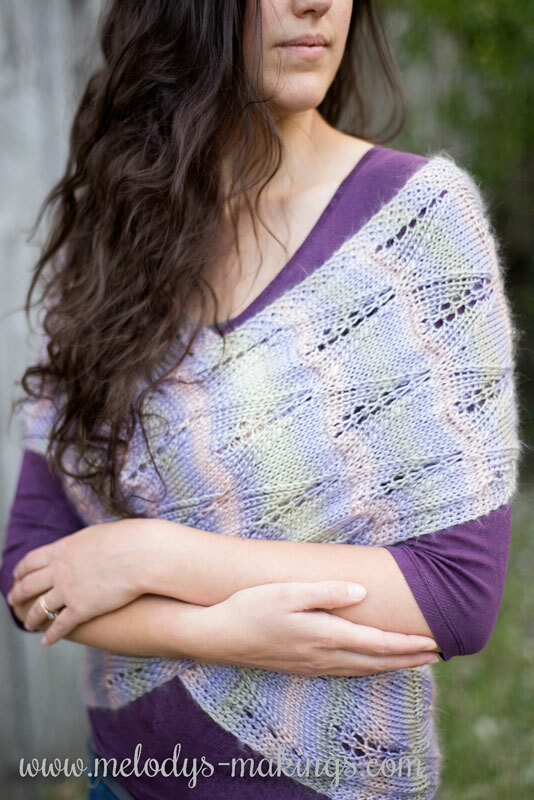 How do I get this free pattern?Wisteria Infinity Wrap. The FREE pattern is not availible from this site. How do I find it ? Hi, I have everything that was required to get the crochet pattern but I have not as of 06/25/17 have not received the pattern via email. I hope to receive it shortly. Hey Marie! You should have received it within 2 hours of submitting the form. If you don’t see it in your inbox, please check your spam or promotions folders. If you still don’t find it there, please email me at melody@melodys-makings.com. Love this! It’s so pretty and useful. Love to make this, thanks! Beautiful shawl. Can’t wait to start one. Beautiful! Thnk you for sharing the pattern! Thank you so much your patterns are amazing! I have had this pattern in my library for awhile now. I really like it but, don’t think I would wear it all around me as I am very body conscience. Can this be made like a scarf if not joined?? Definitely! It’s worked flat and then joined at the end…so it would be a super easy modification to do.